Will you be my valentine? 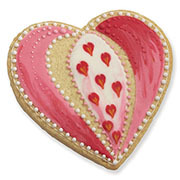 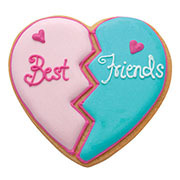 Freshly baked heart-shaped cookies are bound to bring cheer to a loved one. 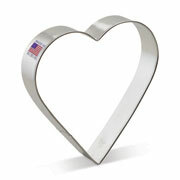 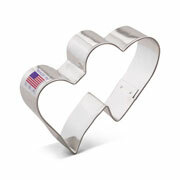 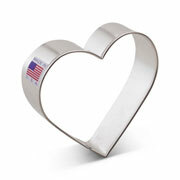 This extra large cookie cutter could also be used for crafting or cutting soft fruits, cheeses, and sandwiches.